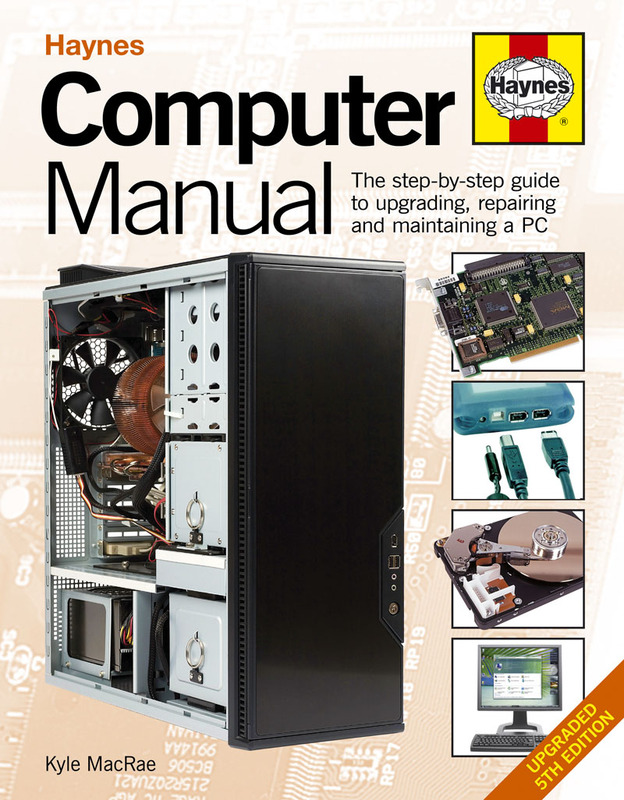 This fully revised fifth edition of the best-selling Computer Manual brings us right up to date with the latest technology. From understanding motherboard architecture to adding a new hard drive and memory, and from installing an expansion card to setting up a network, this Manual, written in plain English, guides the reader through the essentials of maintaining and upgrading a home or small business PC. New topics covered in this fifth edition include Windows 7 (the successor to Vista), mobile broadband, installing Linux on an older computer, and using online applications to save money and make collaboration easier.